After Pranam II (Scelsi 1973/ Decibel 2013) for flute, bass clarinet, viola, cello, electric organ and electronics. 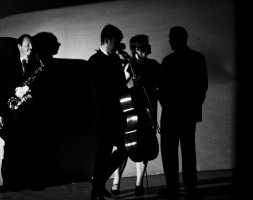 Decibel are a Western Australian new music ensemble founded in 2009. They focus on the combination of acoustic and electronic instruments in live performance, as well as innovating score creation and reading using score reading programs they develop within the group for tablet computers. Decibel has commissioned over 50 new Australian works since their foundation, and has also presented programs featuring important international composers. 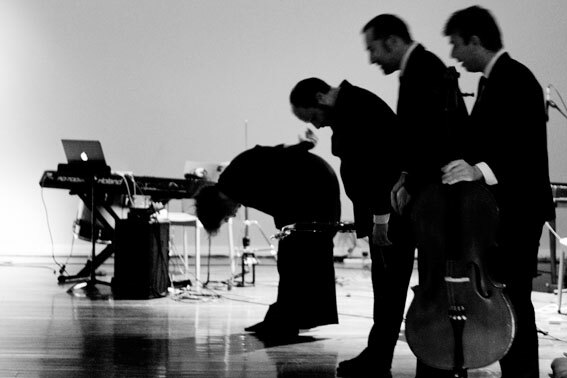 Their 2009/10 programs won the APRA|AMC Inaugural Excellence in Experimental Music Award in 2011, and were nominated again in 2012. This program features works from Giacinto Scelsi’s (1905-1988) latter period as well as reworking’s and new compositions inspired by the composer. 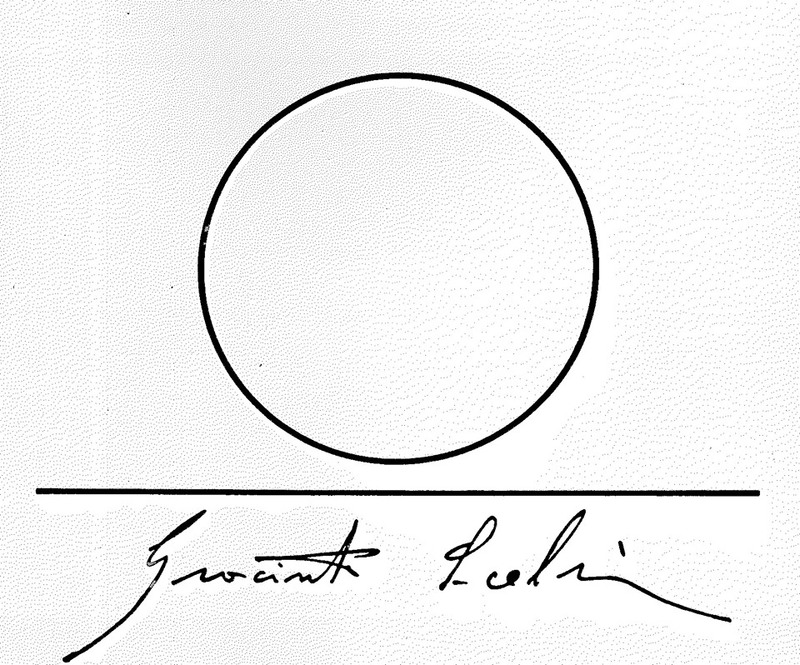 An idol of Ennio Morricone’s Gruppo di Improvvisazione di Nuova Consonanza, and mentor to Alvin Curran amongst others, Scelsi’s work went largely unrecognised in his life-time. His works offer a unique examination of minimal transition: many works featuring a microtonal detail that is applied to minimal note structures and innovative harmonic techniques. The result is a delicate and particular sound world not unlike the spectral composers, with Scelsi’s approach noted by Italian composer Guiloi Castagnoli as sound seeming almost decomposed into a spectrum, rather than composed into combinations of notes.